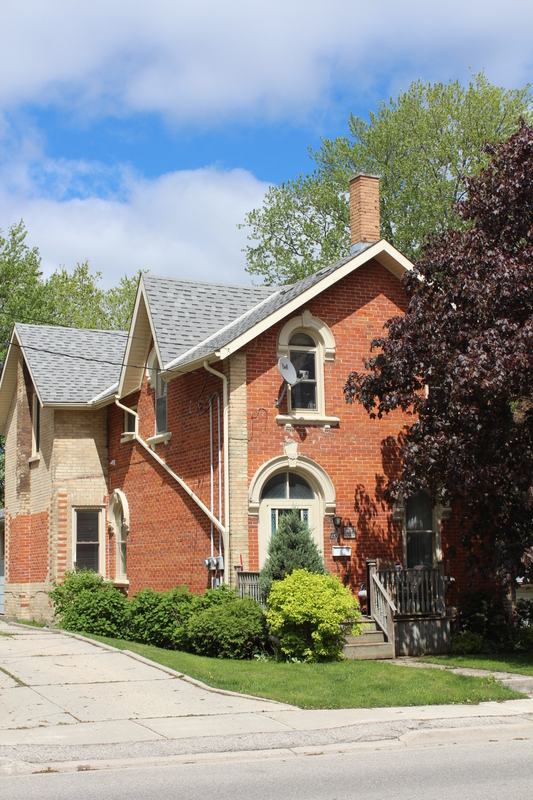 Assessment records show the first resident of this property as Mark Nicholson in 1888. 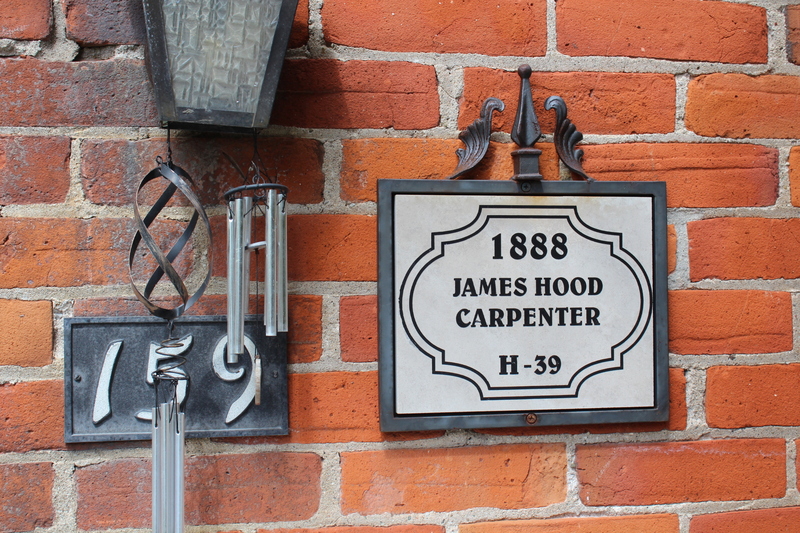 Locally known as "The Hood House" as James Hood, a carpenter and family, lived here for 54 years. In 1891 he built the front part of the house. Notice the lovely key hold windows and fancy inserts above. Former owners: 1888 Mark Nicholson, 1891 James Hood, 1946 Clayton F. Dixon, 1947 Roy H. McKay.